So small, so sweet--so simple to complete! 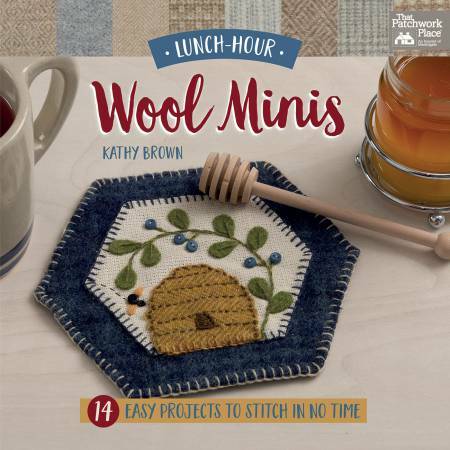 All that’s needed is a needle, thread, wool, and a little lunch-hour time to make Kathy’s cute and creative projects. 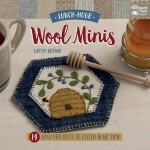 Seasonal and everyday designs include framed art, pincushions, and fun pieces to make and attach to decorative items. Even beginners can easily sew these charming decor pieces--and complete each in a few lunch hours or less! This cute little book is perfectly portable for on-the-go sewing. 14 projects.